Level building lot across from the Founder's course in the Penn National Golf Course community. 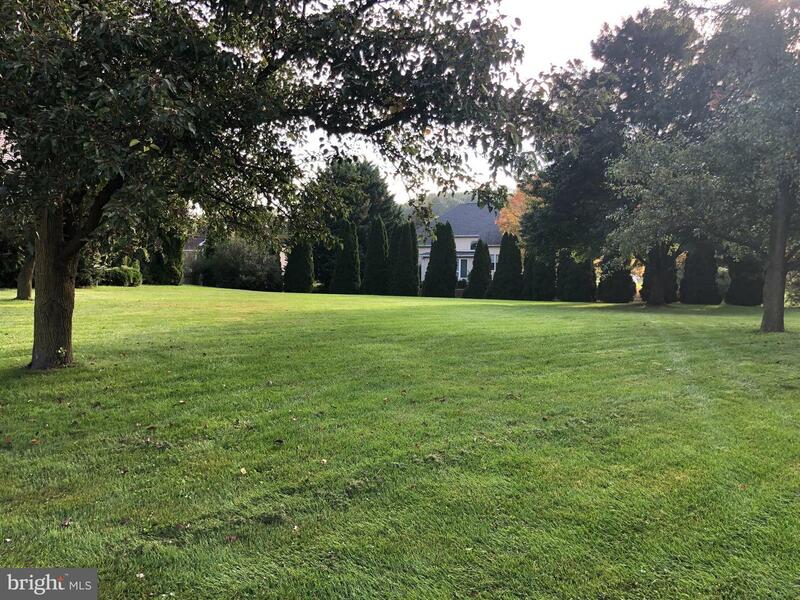 FAIRWAY DRIVE E, Fayetteville PA 17222 is a Land, with 0 bedrooms which is for sale, it has 16,553 sqft, 16,553 sized lot, and 0 parking. A comparable Land, has 0 bedrooms and 0 baths, it was built in and is located at SAWGRASS COURT FAYETTEVILLE PA 17222 and for sale by its owner at $ 99,000. This home is located in the city of FAYETTEVILLE , in zip code 17222, this FRANKLIN County Land, it is in the PENN NATIONAL Subdivision, and GREENE KNOLLS are nearby neighborhoods.